Discussion in 'Team T' started by CherryBlossom48, Dec 1, 2016. ZARA's UPDATE - Last Sunday Zara appeared on Metro TV’s Q&A. The theme was “Nostalgia”, talking about the remake of old film/series. 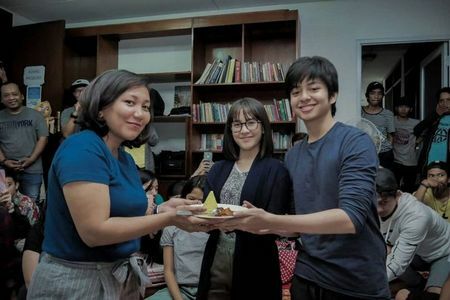 She’s with the producer and another senior actress representing the successful film Keluarga Cemara which was a tv series aired in late 90's and early 2000’s. The questioner panelists were prolific figures in their fields eg humanists Sujiwo Tejo and Kang Maman, music columnist Bens Leo, tv personality, etc. 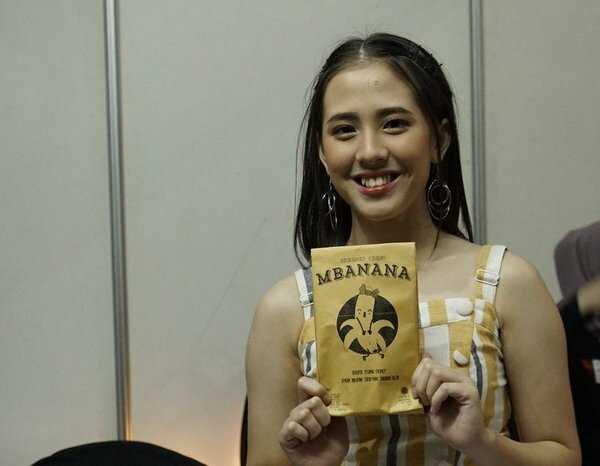 When the camera aimed at them I was mistaking the producer Anggia Kharisma as Zara since from distance they're pretty look alike esp when grinning (destined to be a team? ) and then recognized after Zara talking with her distinct voice. Although answered only one question Zara spoke casually and smoothly among the audiences and the panelists . 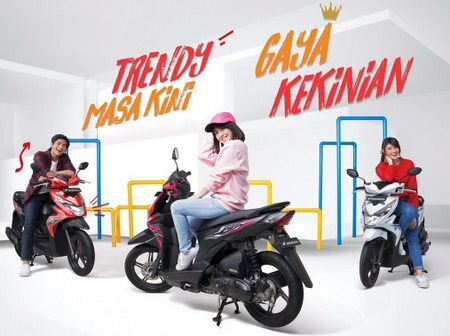 Metro TV is an established first news channel in Indonesia. Melody also appeared on the show once as a panelist. Credit to the awesome closing statement for the show by Kang Maman. I can relate to one of his lines "things that cause feeling nostalgic". Mine's mostly trigged by smell from my childhood belongings eg. clothes, books, comics, toys as well as songs. Zara here is like somewhere in the Netherlands. 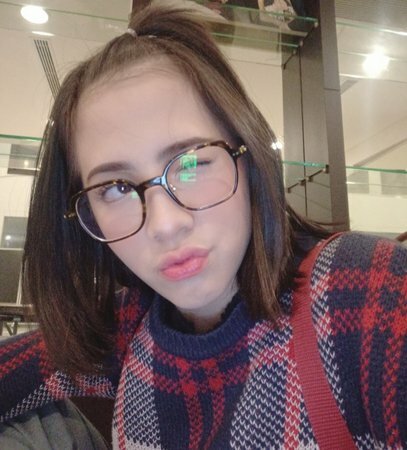 Today Zara is doing her day-1 shooting of a new movie entitled Dua Garis Biru or "Two Blue Lines". Afaik it's in the form of pure screenplay, not based on any existed novel as Dilan and KC was from tv series. The film is first debut of the screenwriter of successful movie Keluarga Cemara where Zara also starred & won an award. So the screenwriter's now directing her own script, a dream of many screenwriters. shooting start wishing everything will be blessed during production as well as when it goes to the market. Among the screenwriter and Zara there's a young male actor I'm not familiar with. He's kinda got the vibe of Harry Potter's Daniel Radcliffe. He can attracts teen girls to watch the movie. This year of pig seems compatibly lucky with Zara. 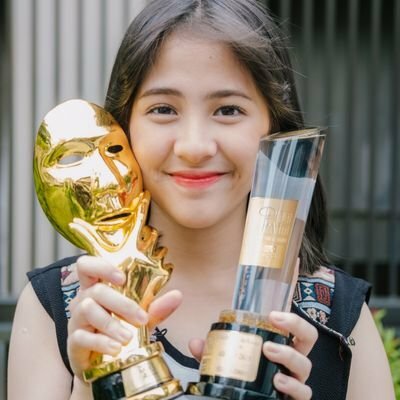 After getting her second award from RCTI’s Indonesia Movie Award she continuously getting another role. 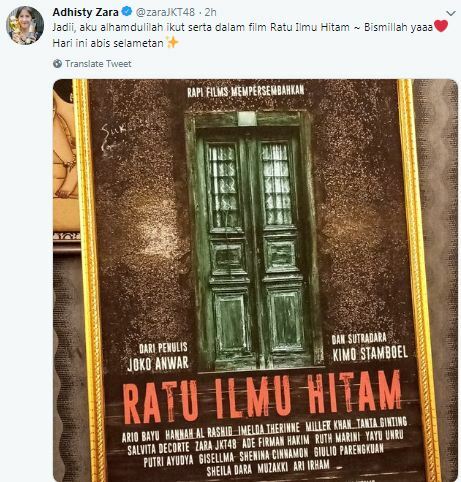 The latest she involves in a brand new horror film “Ratu Ilmu Hitam” or “Queen of Black Arts”. Sounds a great one since the writer is Joko Anwar who wrote & directed “Satan’s Slave” which gains international audiences. Whether Zara will play as the dire Queen’s daughter, granddaughter or other else this flick must be interesting. Since the 70’s till today horror movies still get many viewers in Indonesia. Fans met not only Zara aka Pipu or Baba but also Disa and Euis, her role in films. Woah, actually i didnt expect Zara is the main cast. Zara's acting has been praised. The appreciation has resulted with two awards. I believe both Zara jkt fans and public will be curious with her acting in this movie. Zara told she had a hard time with the film script but eventually able convinced herself that she can do it.